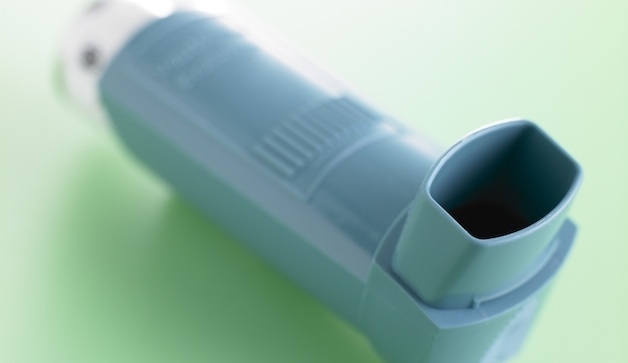 Asthma is developed gradually due to indoor and outdoor air pollution and could be triggered at any age of a persons lifespan. On an average a person spends more than 80% of his life indoors, hence treatment of indoor air should be more prioritized than the outside air to begin with. For getting better solutions for indoor air quality improvements do contact us. Next Next post: Is Delhi an undesirable city for expatriates ?